CBX parking alternative with free shuttle at Delta Truck Parking - $10/day. Delta Truck Parking is a safer and cheaper parking alternative for CBX parking customers. We allow passenger cars to park at our facility for just $10 a day. Safe money on Uber or Lyft. 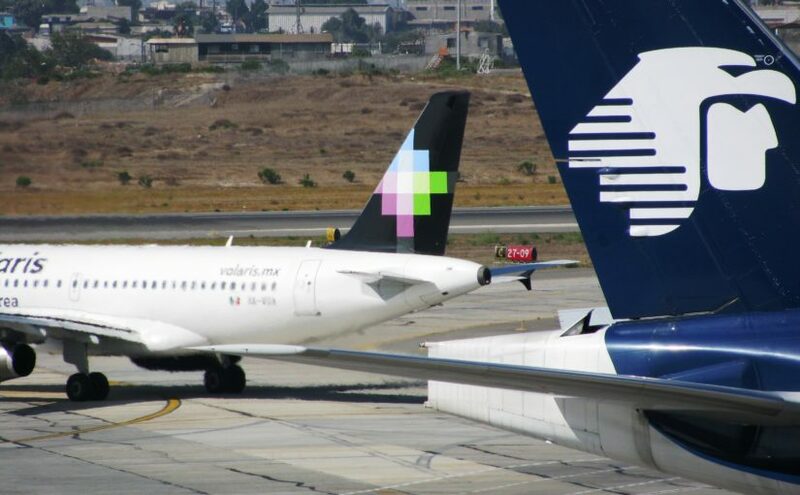 We provide free 24-hour shuttle service to the CBX-Tijuana airport bridge or to the Otay Mesa border crossing. First, what is Delta Truck Parking? Delta is a parking lot that provides parking for truck drivers. On a smaller scale, it provides car parking to the general public. The parking facility is fully fenced, graveled, and monitored. We have room for up to 50 vehicles in the low season. In the high season, we make room for up to 100 cars. We are open 24 hours a day, seven days a week. Delta Truck Parking gives you EVERYTHING you need to park your vehicle. We have competitive rates in relation to other parking facilities in Otay Mesa. When compared to the CBX terminal, we are $5 to $8 cheaper. Delta has a reservation form where you can pay online to guarantee a spot for your car. 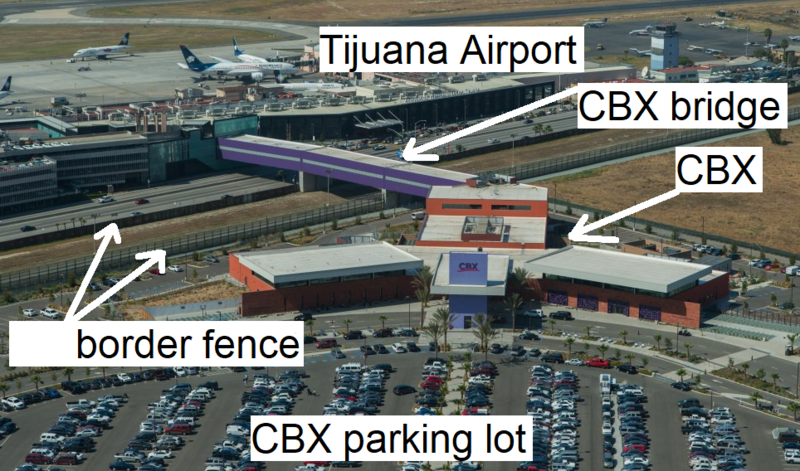 Delta Parking provides free transportation to and from the CBX-Tijuana airport bridge. In addition, Delta Truck Parking drives you to and from the Otay Mesa border crossing. How do you reserve parking online? You’re just from one click away from guaranteeing a spot for your car. But don’t wait too long, because we sell out fast. Car parking is limited. On weekends, holidays, and vacation times, we sell out weeks in advance!!! The CBX bridge is open 24 hours a day, 7 days a week. To have access to the sky bridge, you must pay a fee. It’s also required to have a passport. To be redirected to the CBX official website, click here. WARNING: Expect delays at the CBX terminal or at the Otay Mesa crossing in hhigh season. Delta Truck Parking does not receive any type of compensation from CBX or have any type of business agreement with the CBX entity or CBX owners, agents, or employees.